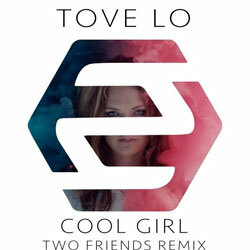 Tove Lo - a Swedish singer and song-writer. 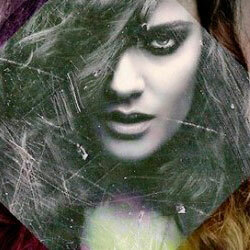 Tove Lo was born in Stockholm, Sweden on October, 29 1987. She started writing music and lyrics at an early age and later graduated from Rytmus Musikergymnasiet musical school.